In any film, the role of the director is extremely crucial. It is the director who holds together the entire cast and crew, coordinates all the elements of filmmaking and ensures smooth functioning on the film set. The director sees the bigger picture and steers the entire set towards the collective vision of creating a great film. At the Rocheston School of filmmaking, our students learn and imbibe all aspects of film production and not just the director’s part of the job. We firmly believe that aspiring directors need to be aware of the roles of the various crew members that make up his film set. 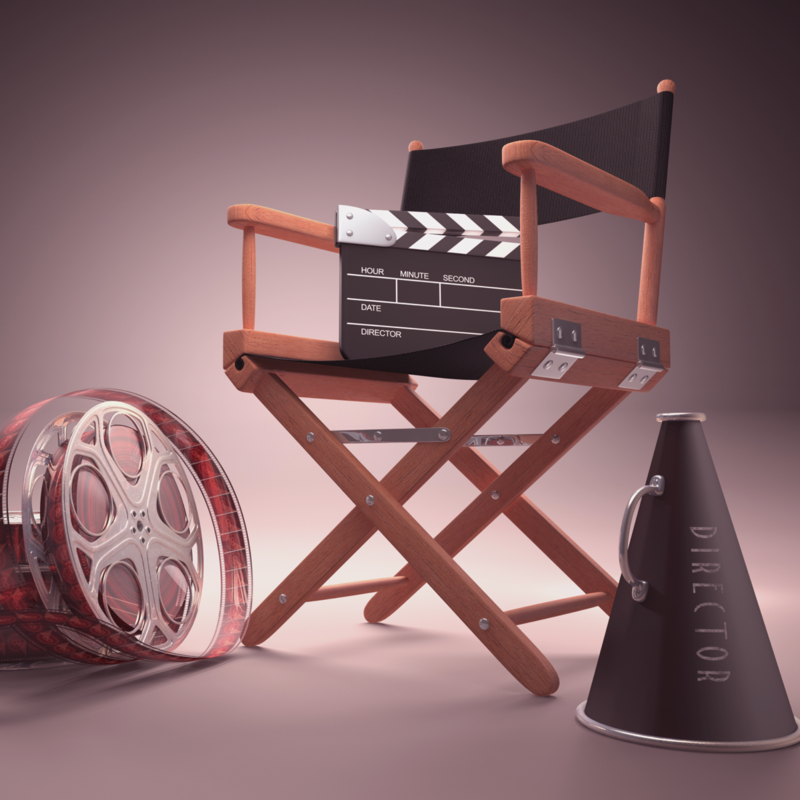 Students are encouraged to take part in workshops and practical classes that are not just related to film direction but also cover other essential subjects such as screenwriting, cinematography, and editing. This encourages students to come up with story ideas, understand how the different aspects of filmmaking come together to form the final product and also realize the significance of the contribution of every member of the cast and crew towards the production of the film. Students also have the opportunity to get introduced to highly advanced filmmaking equipment and technology during these practical sessions. The course also encourages students to focus on developing their individual style of filmmaking that is unique and inspiring and will help set them apart from a lot of new, aspiring directors, all of whom are trying to make their presence felt in the industry. 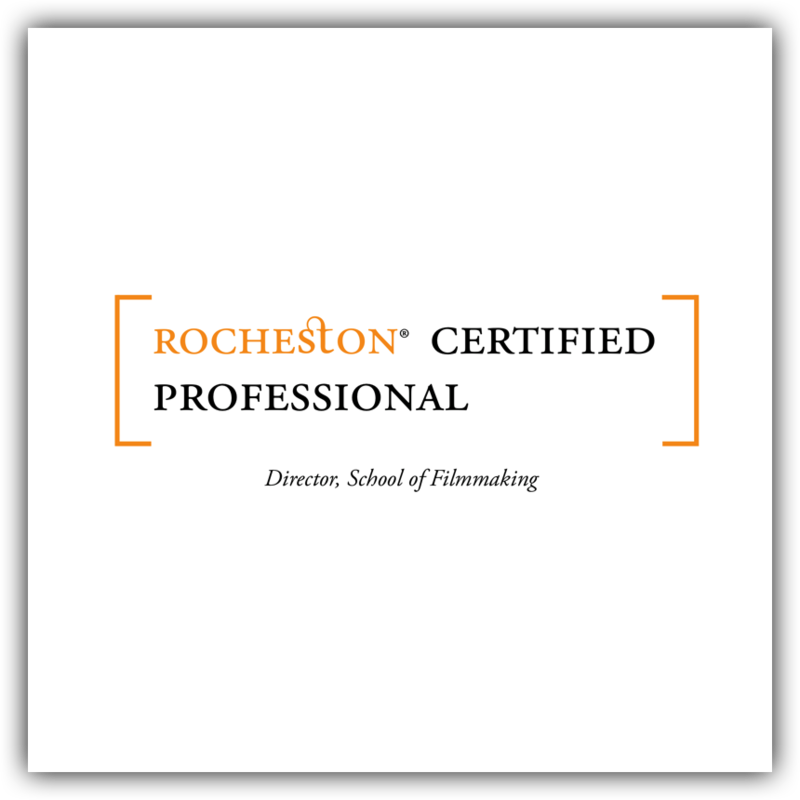 Students who complete the course will be recognized as Rocheston Certified professionals in directing, giving them an edge over other aspiring directors. Certification allows directors to identify them as professionals and instantly hire them to work on different projects.